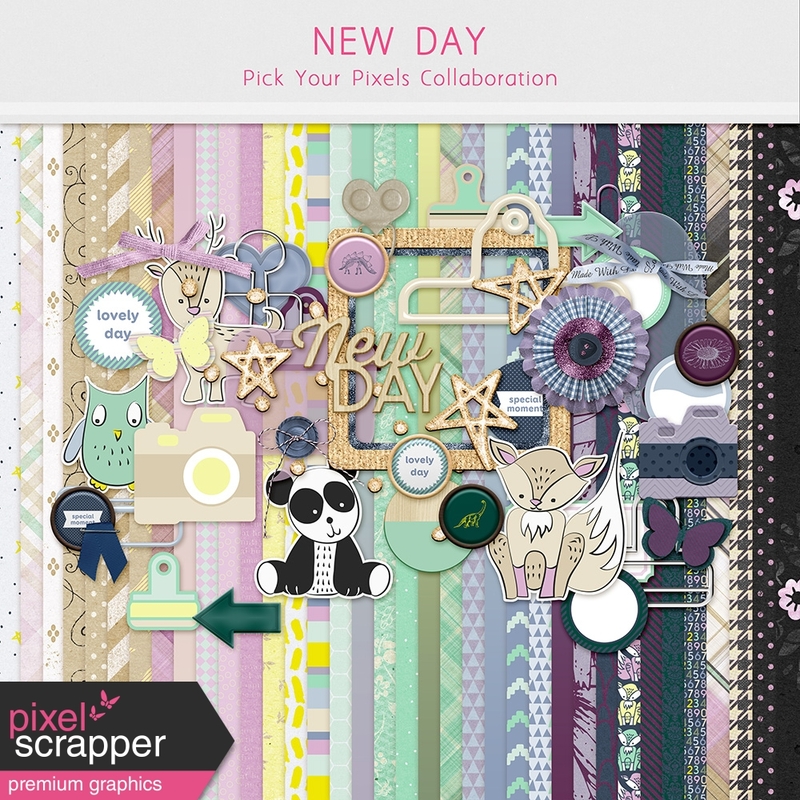 January we had the collab New Day. 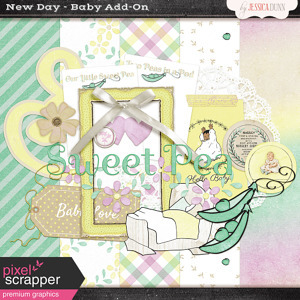 Whether you are celebrating a new baby or just a new beginning the designers did a wonderful job putting together this beautiful kit! 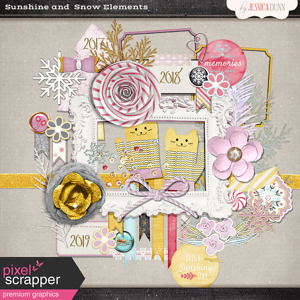 It contains 33 kits to kick start your yearly albums! And here are my contributions in this collab which you can find over at Pixel Scrapper. 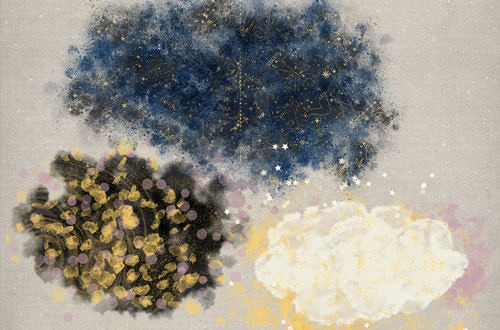 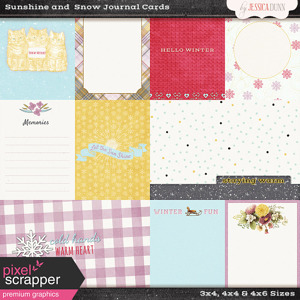 Need a little Sunshine this Winter? 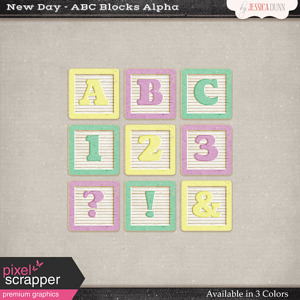 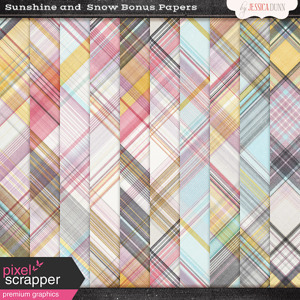 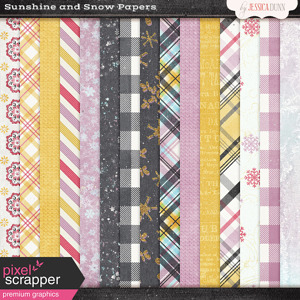 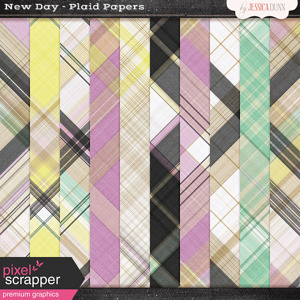 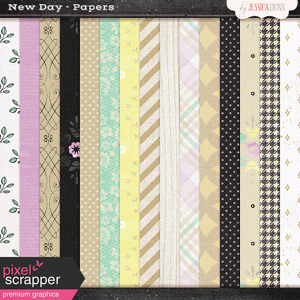 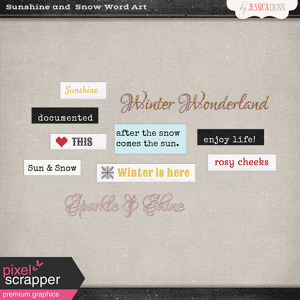 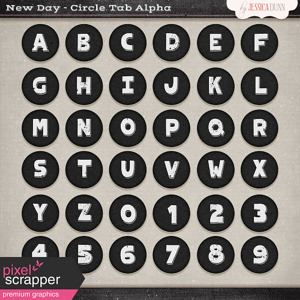 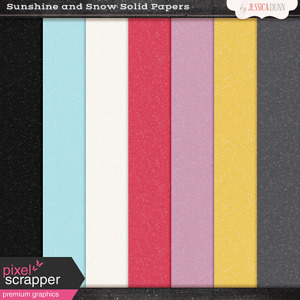 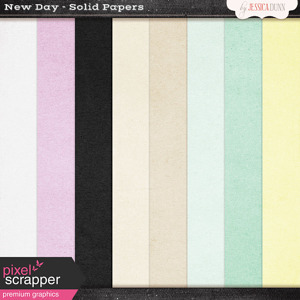 This Sunshine and Snow Bundle, which can already be found in our shoppe is now also available on Pixel Scrapper! 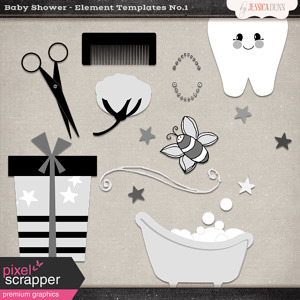 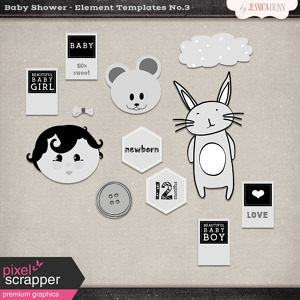 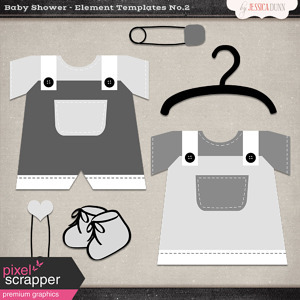 This Baby Shower Template bundle is perfect for all your baby themed needs! 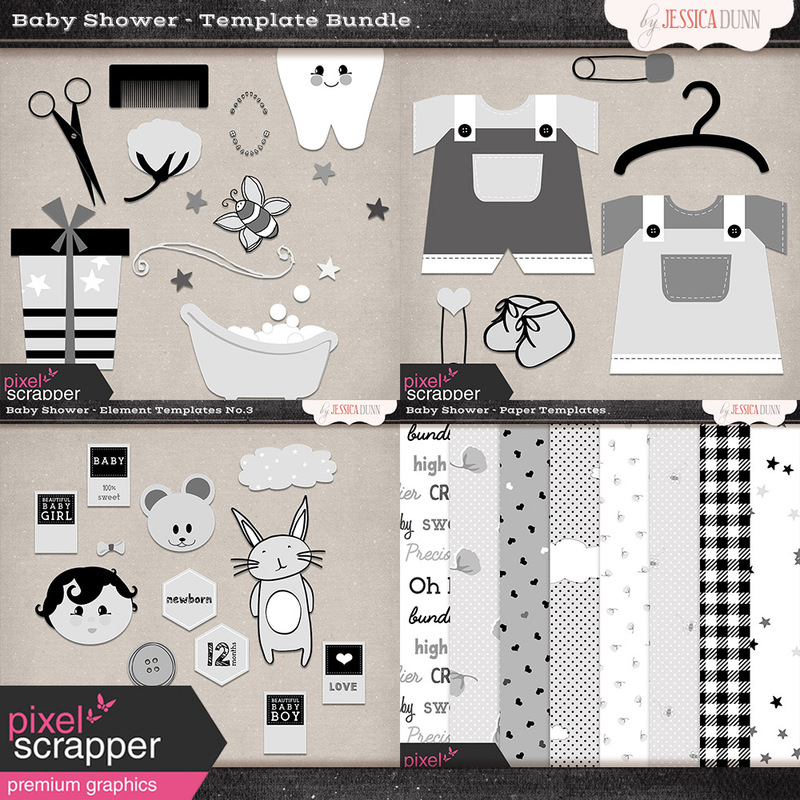 Get the bundle or just the kit you need. 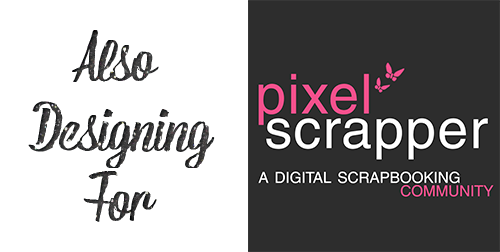 Well that’s the end of the roundup! 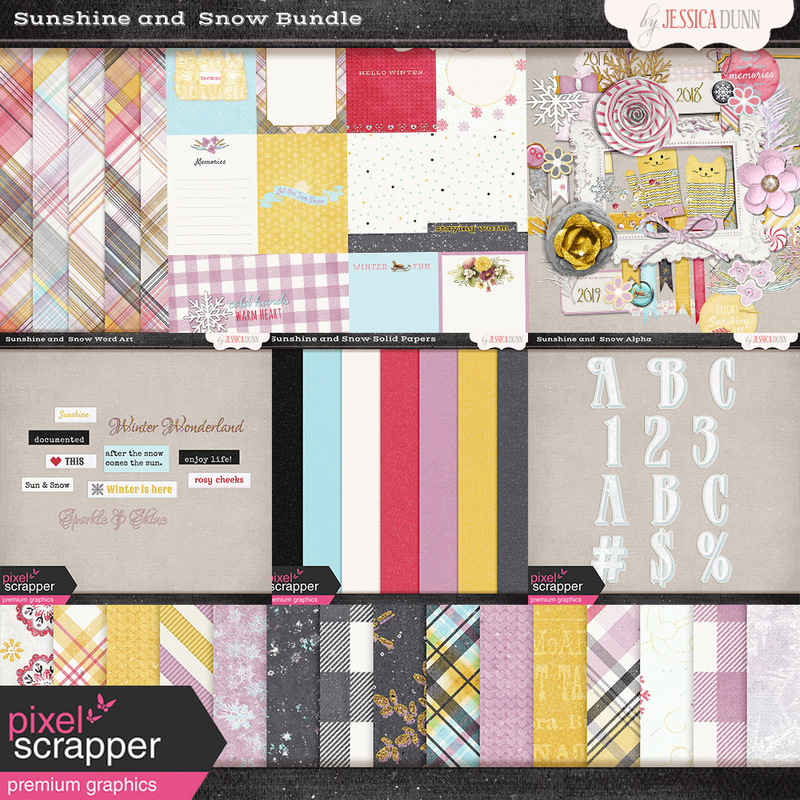 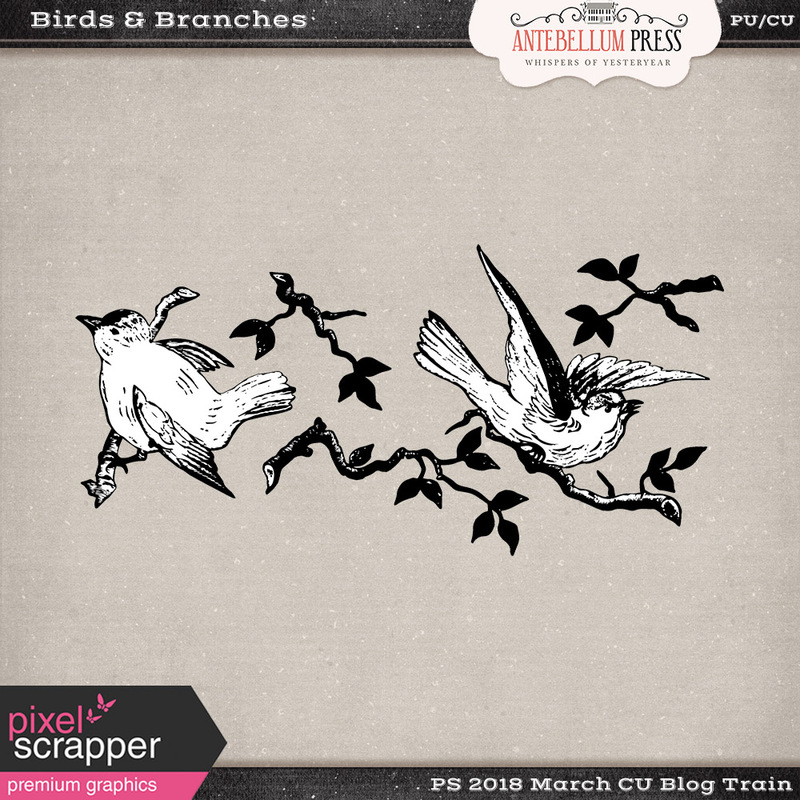 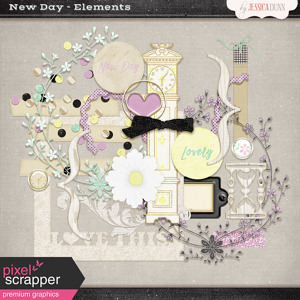 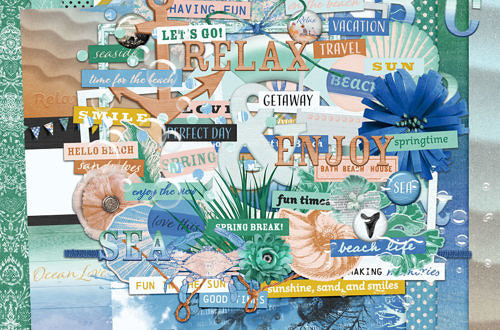 I didn’t include the blog Train freebies, Enjoy the Moment, kits which are on my blog but also at Pixel Scrapper. 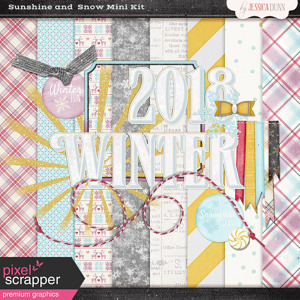 Anyhow look for more kits coming out in March!